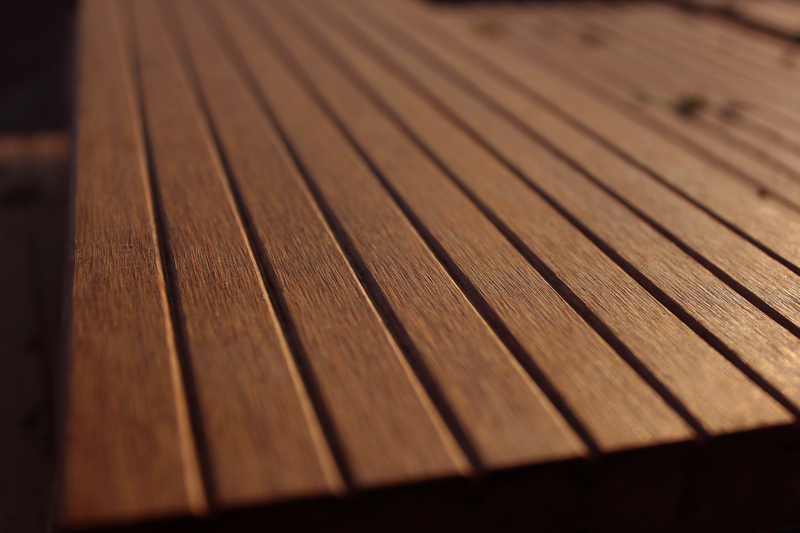 Woodhouse Weatherproof is 100% New Zealand timber. 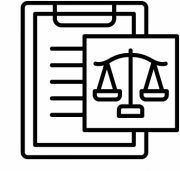 All our suppliers are audited to ensure compliance with a production system that meets the requirements of the Engineered Wood Products Program. 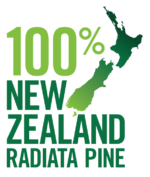 Woodhouse Weatherproof timber suppliers are audited as part of the PineNZ certification. PINENZ mark is awarded to New Zealand manufacturers who have undergone a tough independent audit to ensure that their manufacturing processes and procedures meet key Australian and New Zealand standards. AsureQuality is a JASANZ-accredited conformity assessment body. JASANZ is the government-appointed accreditation body for Australia and New Zealand responsible for accrediting conformity assessment bodies. Manufacturers awarded the PINENZ quality mark are audited by AsureQuality every six months to ensure that they are maintaining PINENZ standards. All Woodhouse Weatherproof® branded products are end tagged to permit the correct selection for final use. Details such as the relevant Australian Standards; Adhesive type; and Structural Grading (if applicable) are indicated clearly on the product tags.